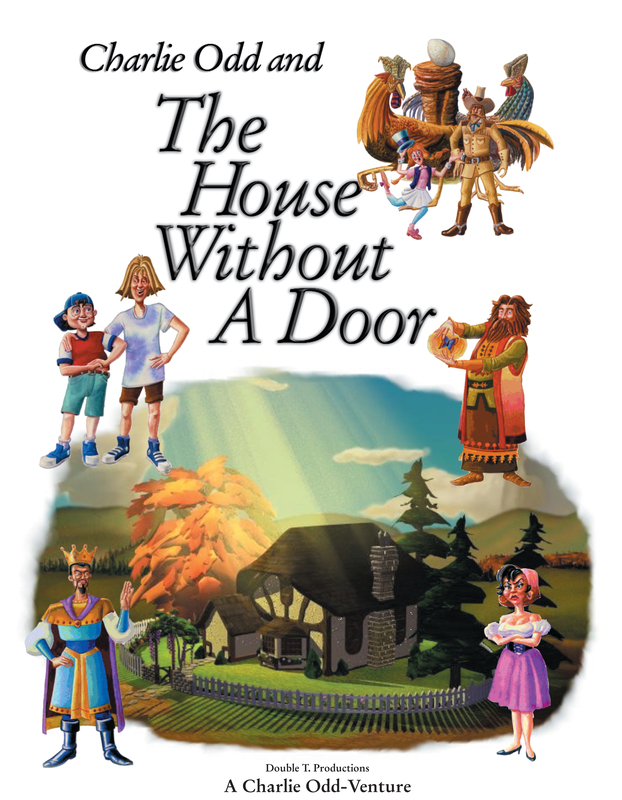 This story about a house that has no door. Well, who ever heard of such a thing? When people tried to enter it, there was no door, only a brick wall where everyone knows it should have been. The whole town was buzzing about this strange building that had everything, except, of course, a door. And then, what about this mysterious mystic, Claudio, who came with the house but like everyone else, he stays outside because he can not find a way in? Imagine that, a powerful mystic who can turn himself into a tree… Just like that! (Snap)… but he still can not enter this house. (It has no door.) So along comes a boy with the very appropriate name “Odd”, Charlie Odd, actually. He has a best friend named Harry S Garry. (Now what kind of a name is that?) who sometimes speaks with two voices and likes to hop instead of walk. Claudio announces that there is a reason. 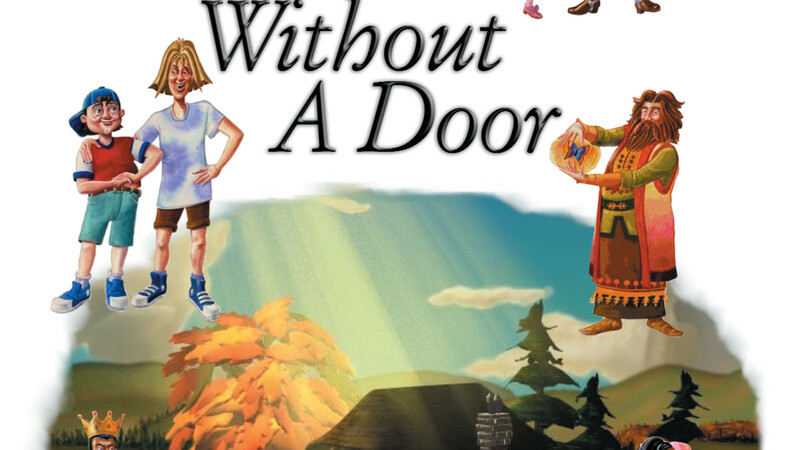 And it is a BIG reason for the house having no door. He offers a reward to anyone who can find the reason and bring it to their King and only him. No one else! To find the reason, Charlie (and Harry) have to take a sometimes dangerous journey through several challenging lands (an ‘Odd’venture of sorts). They decide to go but have to leave while their parents are still asleep because they will not allow them to take the trip. Charlie and Harry will soon learn it is not a good thing to disobey their parents. Off they were, to lands they never imagined existed, meeting strange and wonderful people who teach them lessons that they will keep with them forever.Claudio was right when he said “It’s gonna be hard Charlie Odd… The hardest thing you’ll ever do. But remember, Charlie Odd that it’s gonna make a better lad of you.” (and you too, Harry S Garry). The kids will get what this book is about and maybe even explain it to you… if you give them an ice cream.